Happy Fresher’s Week to all of the students in Scotland! 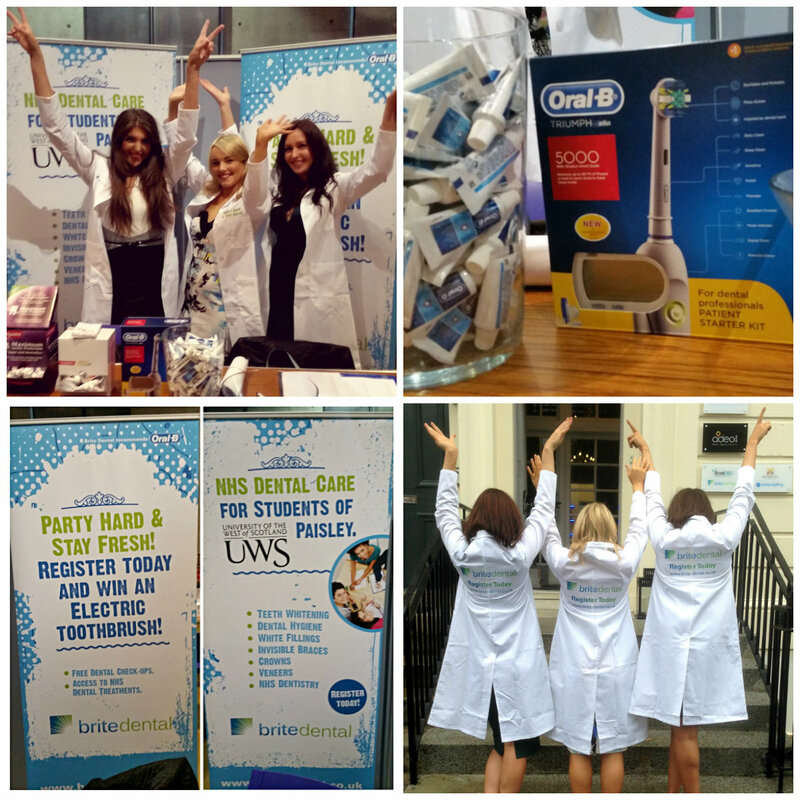 This week Brite Dental care team visited Fresher’s fair at the University of West Scotland in Paisley. Our team was encouraging students to register with an NHS dentist and teaching them about the importance of good oral health. Students were able to ask questions, win teeth whitening at the practice and electric Oral B toothbrush worth £169. The winners will be announced next week so good luck to everyone who have entered! If you are looking for a dentist in Paisley register with Brite Dental practice and get free dental checkups! Don’t forget that you might be entitled for a free NHS dental care. All you need to do is to fill in HC1 form which is available at our Brite Dental practices. 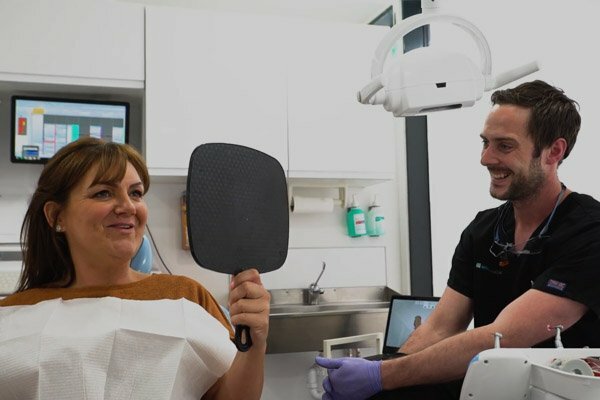 Find out more about NHS or cosmetic dentistry treatments at Brite Dental practices in Paisley, Clarkston, Bridge of Weir and Houston. Good luck in your studies for the year ahead and have a great time meeting new people. Keep smiling!